Gift Certificates are good for any purchase on SanSoleil.com. These gift cards have no expiration date. You can send "email" them to yourself print and give as a card, or email the gift card directly. Redeeming a Gift Card is Easy! To redeem a gift certificate choose the items or items you'd like to buy. Then enter the certificate number in the SanSoleil coupon code field at check out. the certificate will be good till the remaining balance is used on subsequent orders. When a gift card is purchased he email you provide will receive a message like this. You can print or send on. This is your Gift Certificate from SanSoleil. 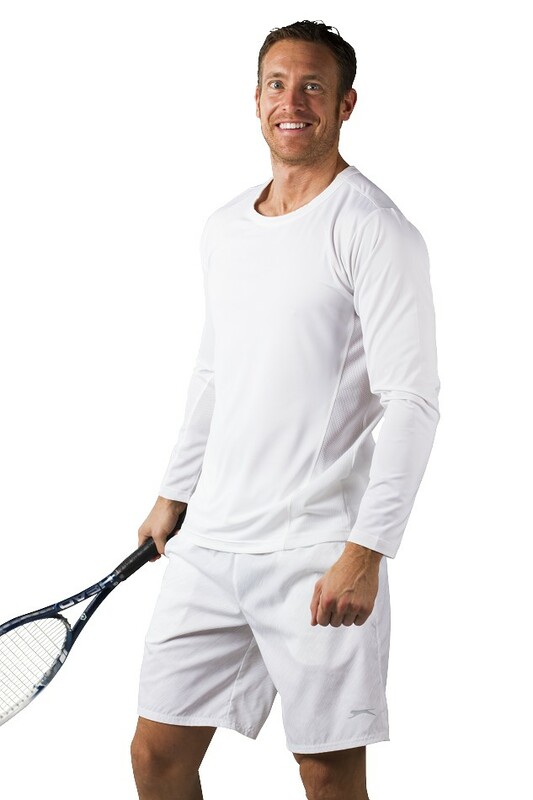 UV 50 Apparel for Golf, Tennis and Sport.. You can redeem your Gift Certificate during checkout at SanSoleil. UV 50 Apparel for Golf, Tennis and Sport.. Please keep this email for your records, contact us if you have any questions. Thanks for using SanSoleil. UV 50 Apparel for Golf, Tennis and Sport..